No media organisation worth their weight in clickbait rounds out the year without republishing a list of their top stories of the year. Then again, given our writers covered more ground across the Australian beer world than ever before to share the stories of an industry in arguably the most exciting phase of its existence, why not take the opportunity to reflect? There’s no order to these things. It’s just a compilation of some of most read, funniest, saddest, most enlightening, controversial and downright fun stories published on The Crafty Pint in 2018. So, load up your summer reading list and enjoy what was another marvellous year in beer. On the surface the beer industry is awesome. Under the surface it's pretty awesome too. But scratch a little deeper and you'll find that it's an industry as flawed as any other. Our long running Big Issue series is a way of shining a light of some of the lesser commented upon aspects of the industry. Aspects that, perhaps, need to be talked about more. This year, as in most parts of society, sexism was a biggie. Then there's that old chestnut of alcohol being addictive and a little poisonous, so maybe we've got a drinking problem on our hands? Independence has long been a clarion call for craft beer so we took the chance to show readers exactly who owns the beer you drink. Finally, a word of warning for brewers who thrive on pushing boundaries: be careful when it comes to copyright. Gypsy brewers have long been responsible for some of the best and most innovative beers to emerge in Australia in recent years. It's been a viable pathway for countless people to get into the industry and to launch successful businesses. But it's getting harder. Much harder. Ten years ago, two modern icons of Australian beer were released for the first time on opposite sides of the country. 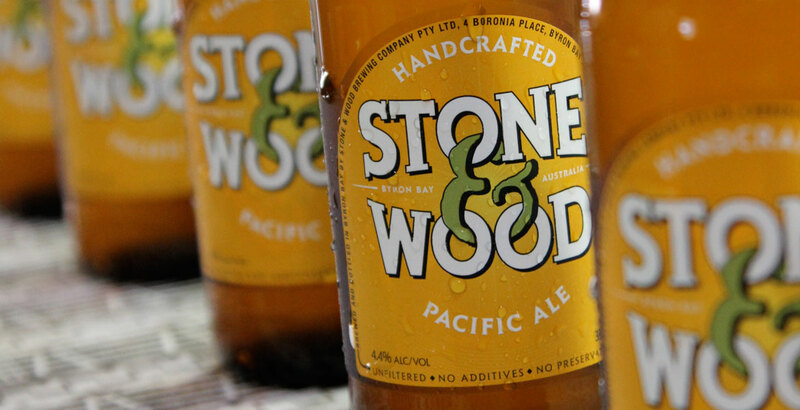 On the East Coast, Stone & Wood emerged from the surf at Byron Bay with Pacific Ale and, out west, already several years down their own trailblazing path, Feral let Hop Hog loose for the first time. Testament to what these beers have meant to people and done for the industry, The Story Of Pacific Ale and Hop Hog At Ten became two of our most read features of the year. There's a permanent fascination with breweries being bought (or sold, depending on what side of the fence you sit). This year saw several that were perhaps not as high profile as last year's multinational shopping spree, but it does reinforce the continually changing dynamics of the market. Chief amongst the news was Morning Peninsula joining Tribe Breweries, a couple of new boys buying Brewboys, and AB InBev buying online retailer BoozeBud. Add in the announcement that Pirate Life landed a $2 million bounty, South Australia's Big Shed got a grant to help them take the next steps on their journey, Barrow Boys became the latest gypsy to call it a day as West City was rebirthed by Grand Ridge and there have been plenty of big deals to keep the business page readers entertained. The middle of the year gets brewers all giddy as awards season takes over. Each state has its own major competitions but the two ceremonies to have risen to most prominence are the long running Australian International Beer Awards (AIBA) – one of the world's largest beer competitions – and The Indies, the handily named competition open only to independent Australian breweries. 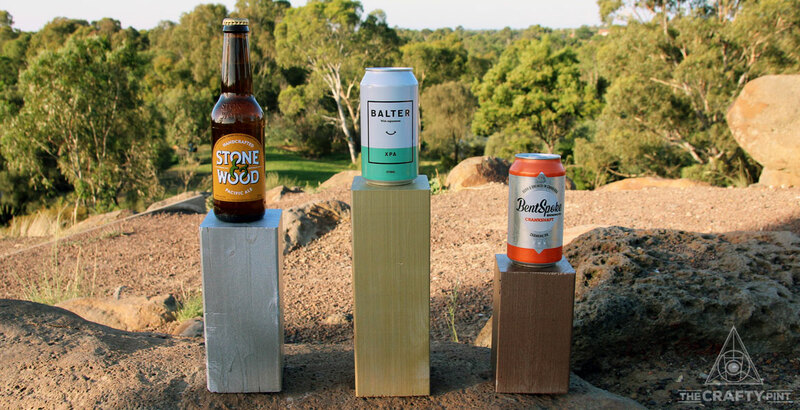 The 2018 AIBAs saw major brewery trophies go to old dogs Mountain Goat and two rising stars from Queensland in the form of Green Beacon and Black Hops. Meanwhile, the first incarnation of The Indies spread the love between Modus Operandi, Boatrocker and the Moffat Beach Brewing Co. – not to mention a whole lot of stellar beers. 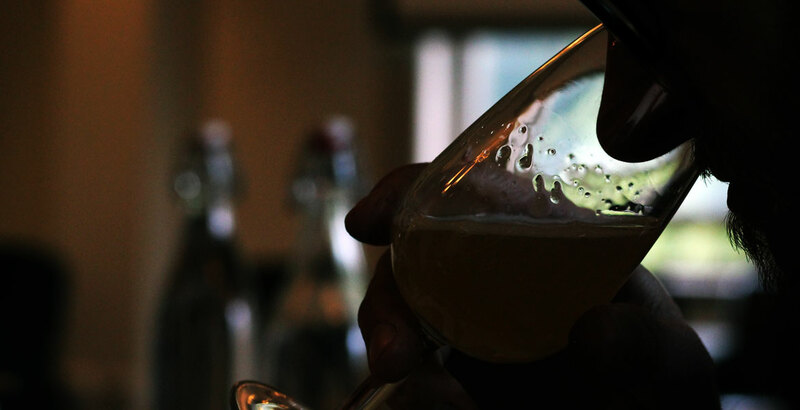 And while we don't give our trophies here at The Crafty Pint, we do run increasingly popular Blind Tastings, the results of which you can scroll through here. 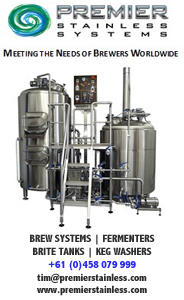 Things move fast in the craft beer world, and that's one of the distinct advantages of being a small brewery. When some new beer trend comes along you don't have to entirely change your business plan to accommodate it, you just whip up a recipe and get on board. Consider that at the beginning of last year not many here really knew what a hazy IPA was and now they're everywhere. 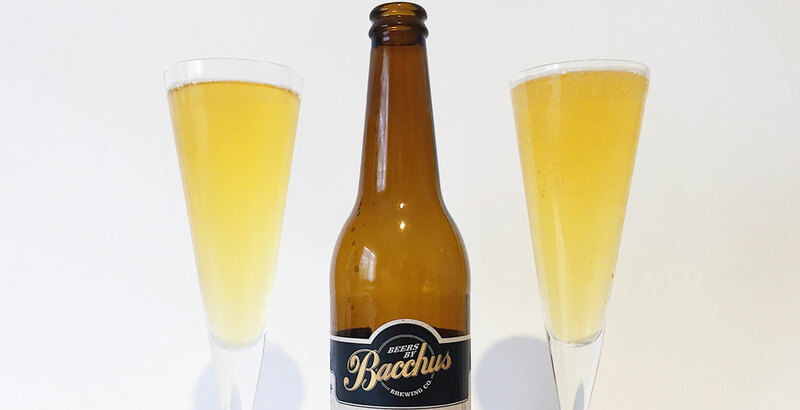 Locally brewed saisons became quite difficult to find but now they're having a bit of a moment. This year, however, the surprise package was the emergence of the Brut IPA. That and the very real prospect that we're currently in The Golden Age Of Mid Strengths. Look out for a feature on the rising use of lactose in beer coming soon too. What list would be complete without another list? Our state by state Best New Beers lists are among the most popular annual features on the site while the GABS Hottest 100 Australian Craft Beers gets bigger every year – jog your memory with our comprehensive analysis of the 2017 results before voting for your 2018 favourites here. 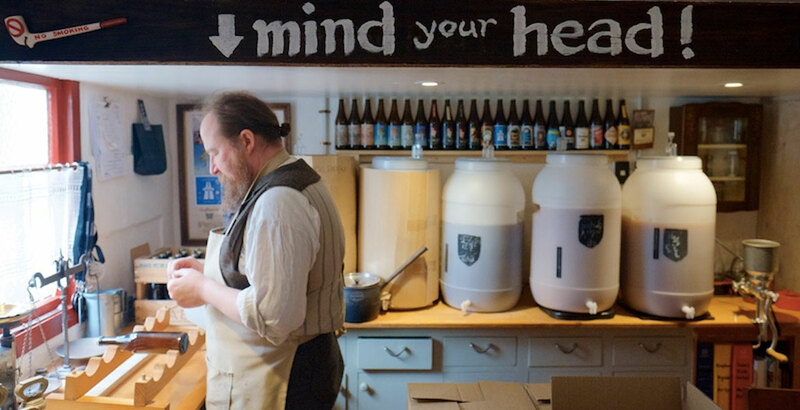 Photo of Craftwork at top of article by Jed Soane of The Beer Project.